Summer is on its way to Ibiza. Around the island, restaurants and clubs are re-opening and preparing to welcome visitors. 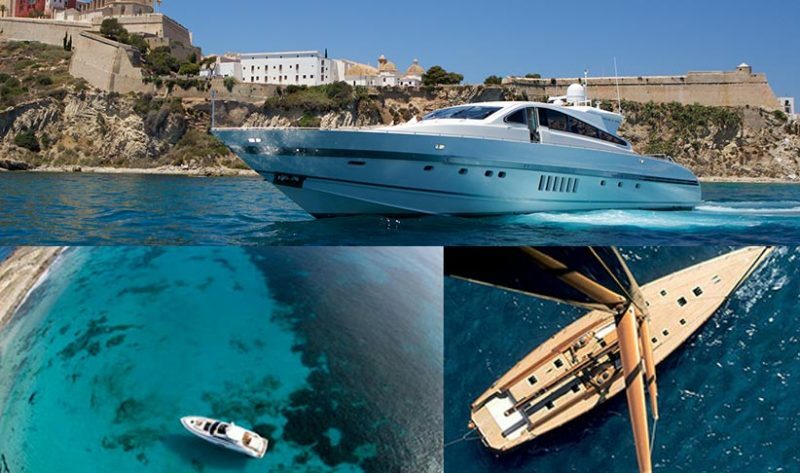 We at Lux Charters Ibiza are no different. We are busy updating our website and adding new boats to our extensive portfolio. We organise both day charters and sleep aboard options. With over 11 years of experience in luxury travel in the UK, we pride ourselves on our professional service and honest approach. We look forward to seeing you this summer. For some great tips on how best to rent a boat in Ibiza, we wrote a piece and created an infographic on it. For more information, get in touch and let us know what you are looking for and we’ll look for some great options for you for your holiday. Call on +34 605 448 466 (call or WhatsApp) or email [email protected] Also, we have whatsapp/telegram/viber/Facebook to satisfy most communication desires.